They are unlikely allies – a private, a housewife, an officer, a militant and a young girl. They share a need for escape and a dream for the future. Soon, they will also share a burden that none could have expected. In the city ahead, scandal will fall into their laps and they will have to decide whether to pass on their knowledge or distrust what they have heard. Will they choose morality and truth in the chaos of a city where you have to fight to flourish? 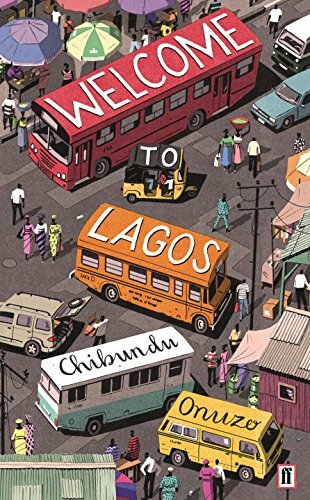 For now, the five sit quietly with their hopes, as the billboards fly past and shout: Welcome to Lagos.